Take hold of the road in this Certified Pre-Owned Volkswagen Golf GTI... The turbocharged engine makes it feel like it was built for the track, but its size is perfect for traffic. The stylish, plaid seats are really comfortable and supportive. Its six-speed manual transmission, with a light clutch and an easy-shifting stick, reminds you how great it feels to switch your own gears. 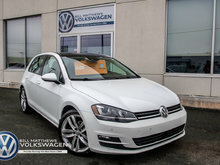 This Certified Pre-Owned Volkswagen has 60,000kms and a clean CarFax report. It's received an up-to-date service check and has been fitted with new tires, new wipers, and new brakes. It's ready for the road. For the professional and personal touch, please text/email 'B194066' to Chris at 709-693-0215 or cgrenning@billmatthews.ca for an immediate response. 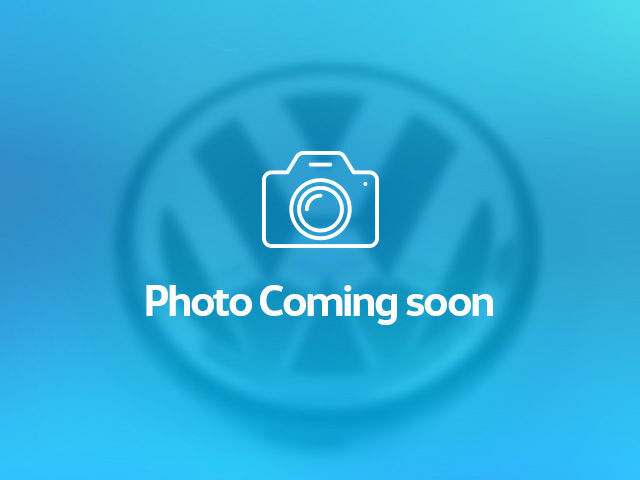 Interested by the 2015 Volkswagen Golf GTI 3-Dr 2.0T Autobahn 6sp ?